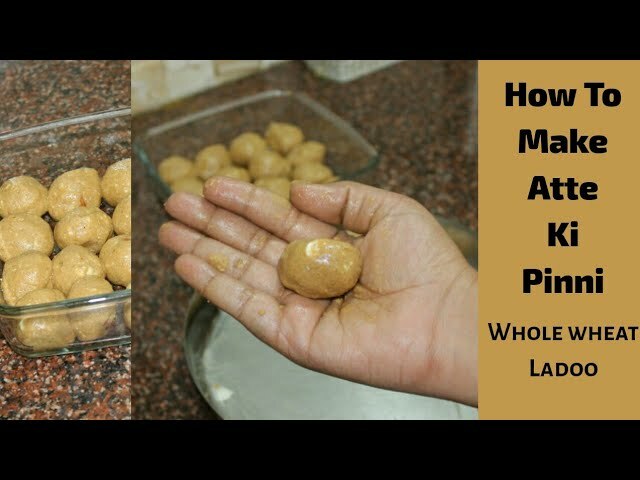 Winters are here and its time to make everyines fav pinni. 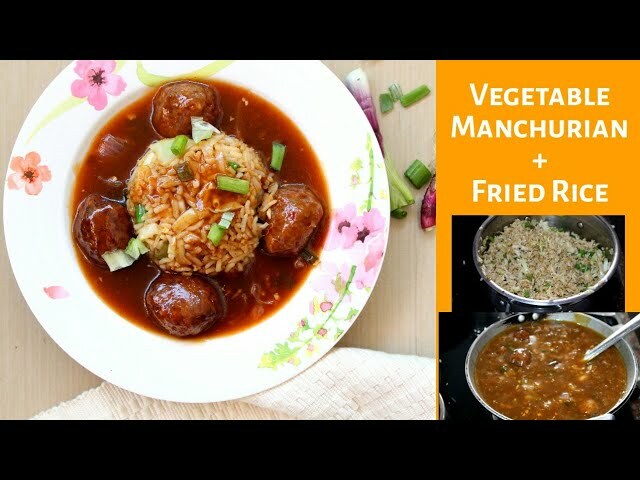 This recipes is very special to me because its my family recipe and I have grown up eating pinni and now I make for my kiddo. Do try it and leave your comments about any feedback or questions. 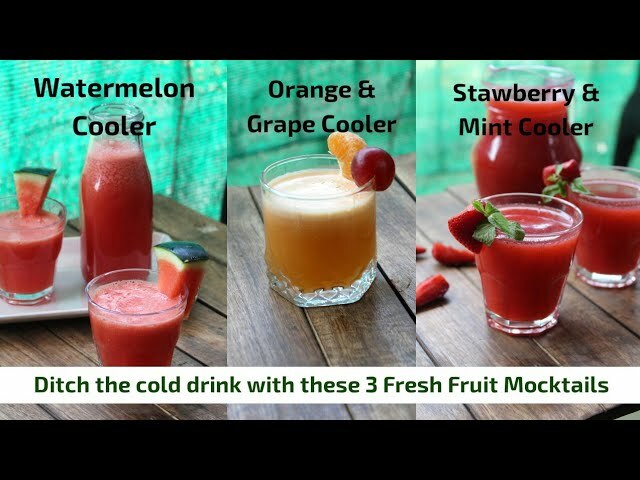 Here are 3 easy to make and very delicious moctails/ drinks that are party friendly, weekend friendly, kid friendly and eaily coverted into cocktails too. 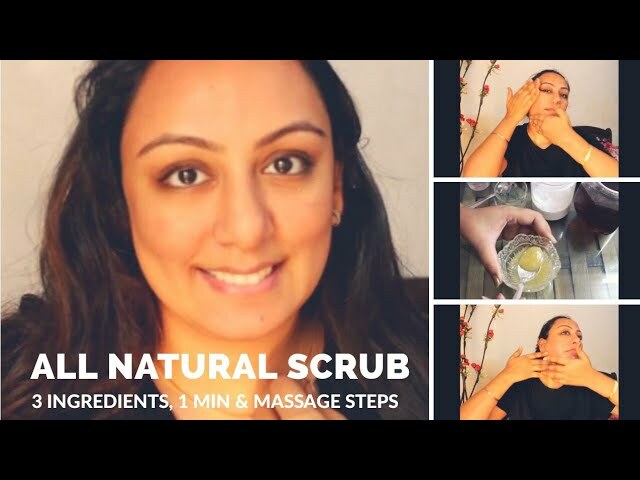 I uae this amazing homemade scrub which I cam make in an instant. Hardly take a min but very effective. If you hade aome extra just store in a cool and dry place and use again. Pls use this scrub only one a week. For amazing results use regularly. Use cold to normal water to rinse. 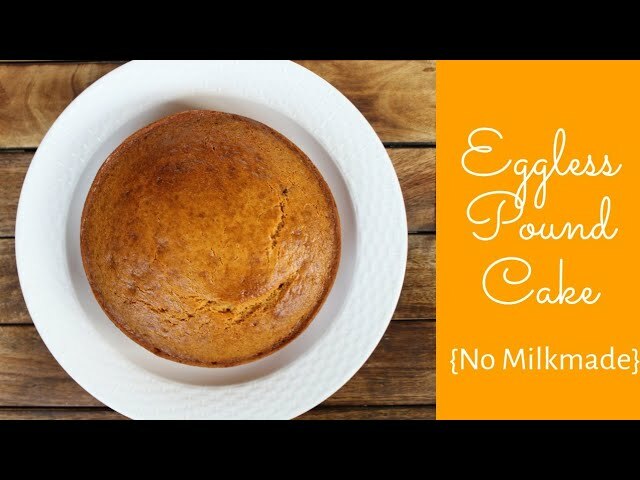 Easy breakfast idea for people who love to enjoy their eggs in the morning. Perfect protein packed brekkie for kids too.